Welcome to the UCPS Technology Department. It is our privilege to serve the technological needs of Union County Public Schools students and staff. On a daily basis we are responsible for ensuring the effective planning, operation, and maintenance of technology for the students and staff of UCPS. 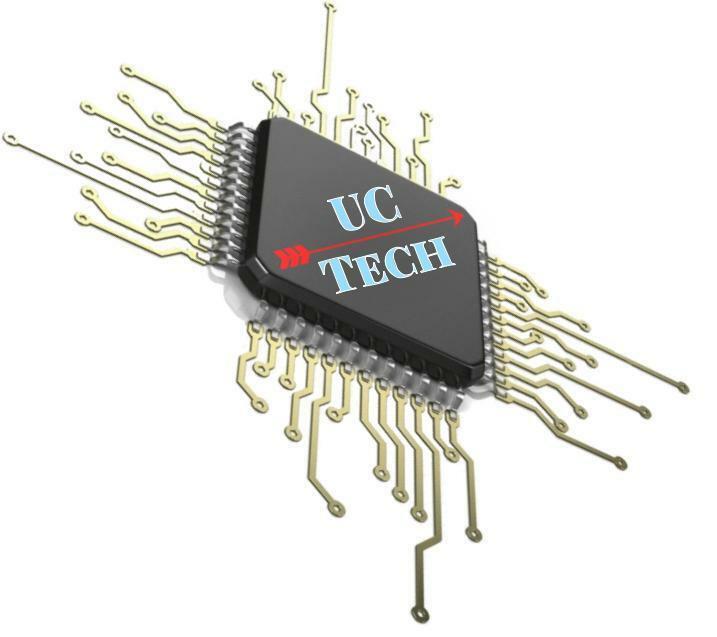 We take pride in providing high quality technology services to meet the needs of our UCPS family.